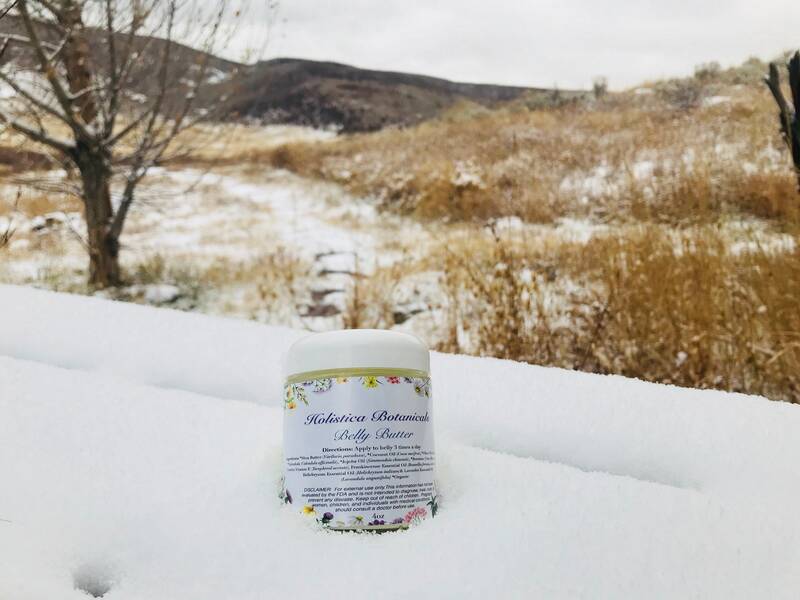 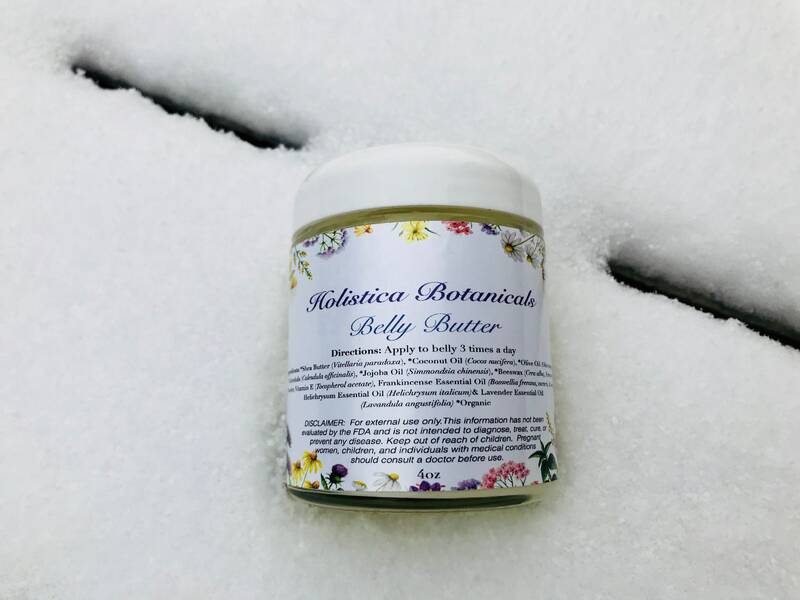 All Organic Belly Butter is formulated to nourish your skin during and after pregnancy as well as prevent and diminish stretch marks. 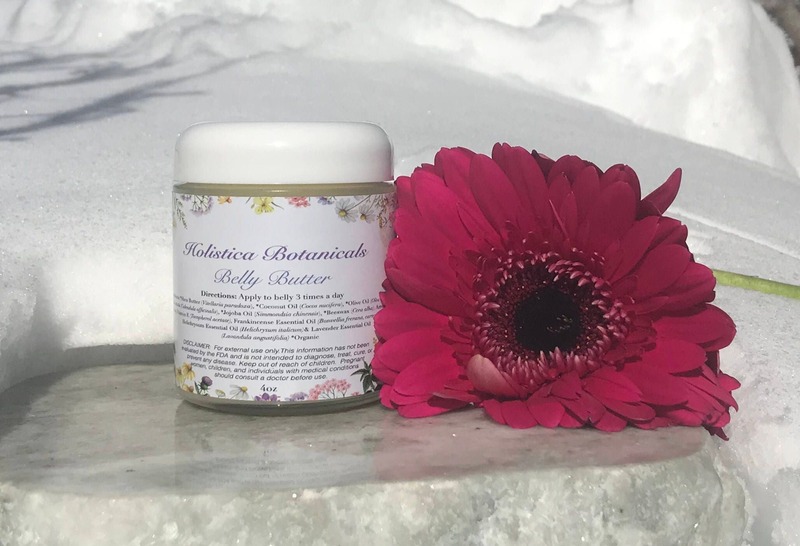 This blend of oils and butters provides a creamy, non greasy butter that provides moisture and supports cell regeneration. 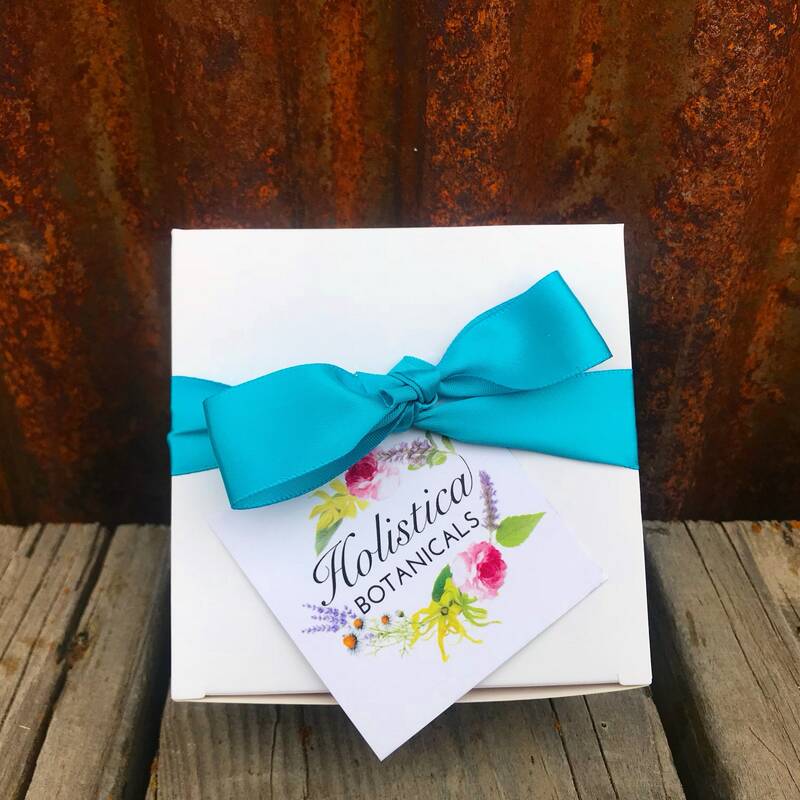 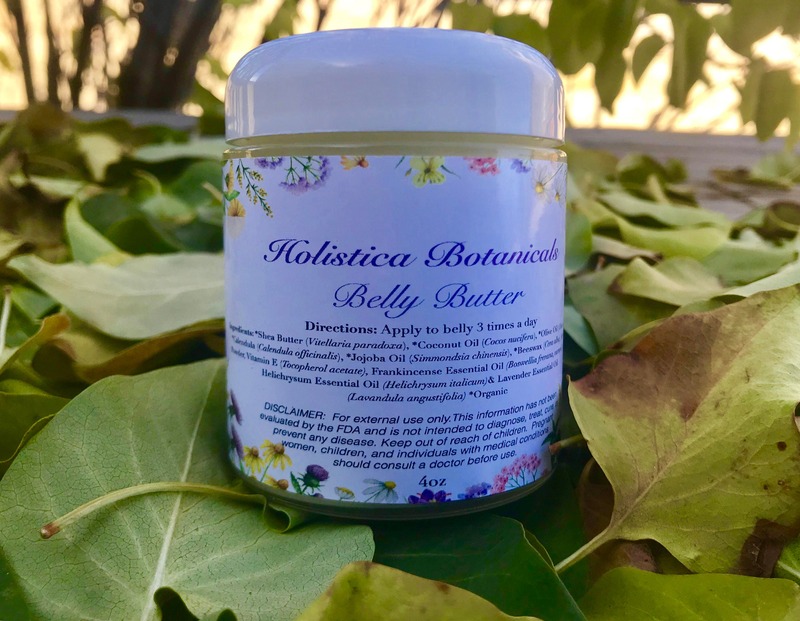 Essential oils of Frankincense, Helichrysum and Lavender ease inflammation, support cell regeneration, relieve stretch marks and ease redness. 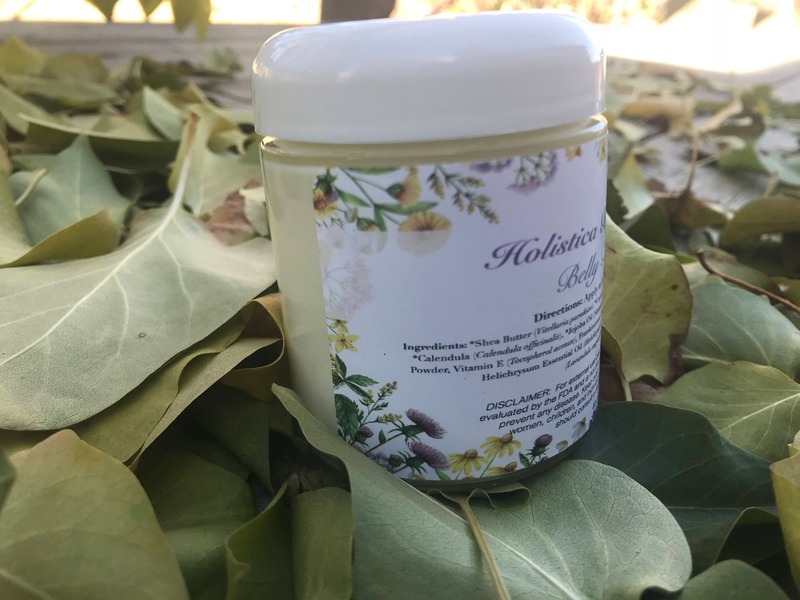 Apply 3 times daily for best effect. 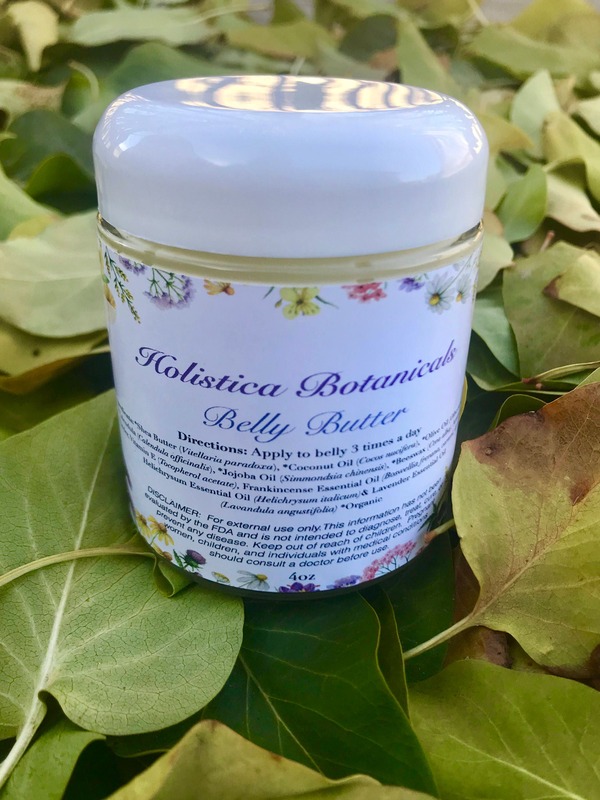 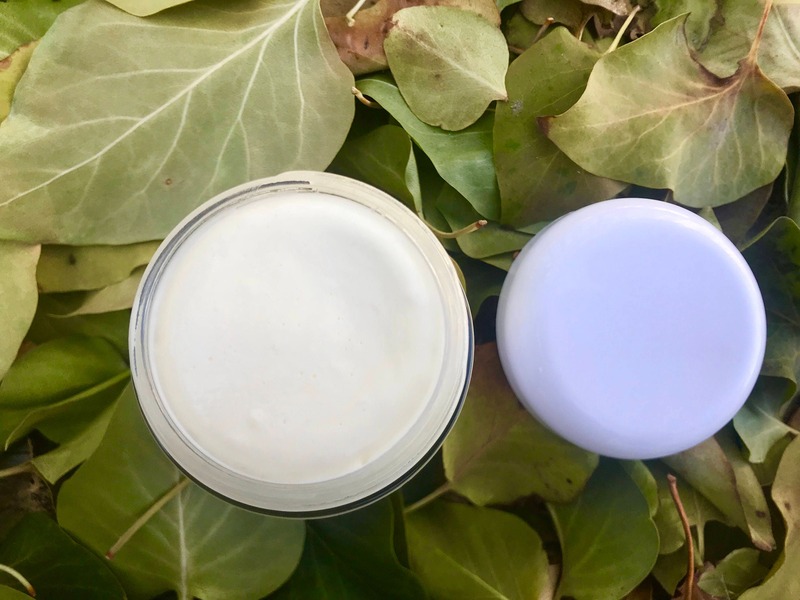 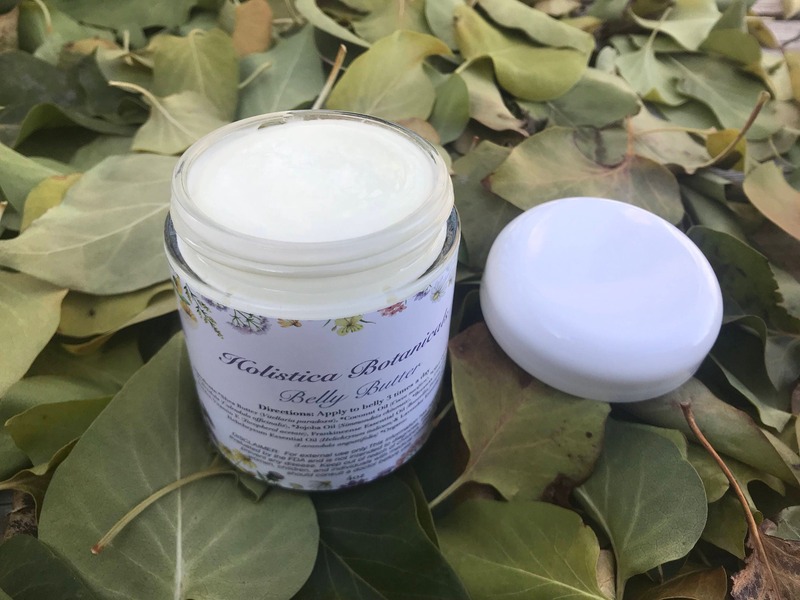 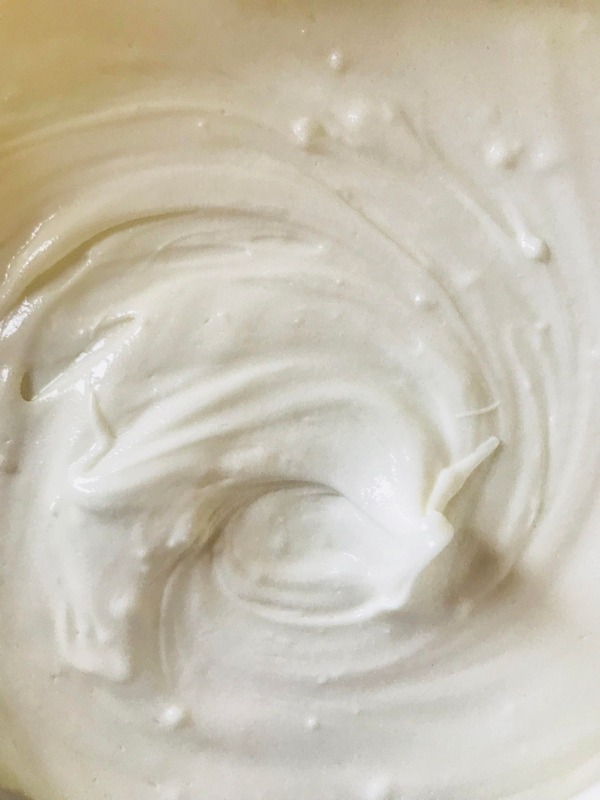 My customers love the smell of this belly butter so much that it is often purchased by people who are not pregnant to use as an all over body butter!